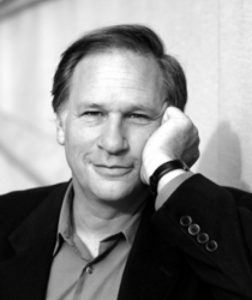 Please Welcome Robert Krulwich to Phenomena! 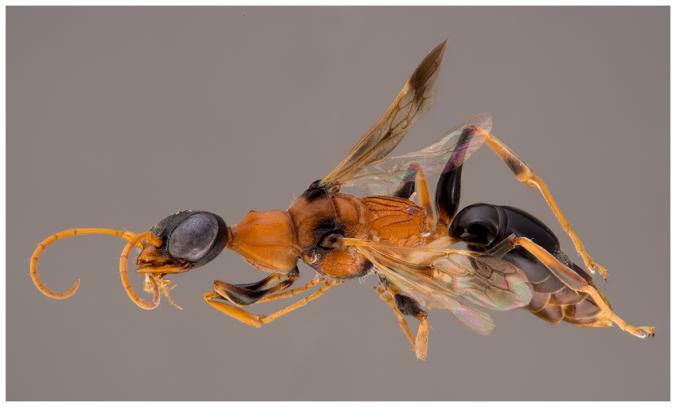 Parasites may seem too gross or too wicked to be worth saving from extinction. Or they may just seem so skilled in their sinister arts that we don’t have to worry about them, since they’ll always find a new victim. When you spend six years watching kangaroos, you start to see some strange things. From 2008 to 2013, Wendy King, a doctoral student at the University of Queensland, and her colleagues studied wild grey kangaroos in a national park in Victoria, Australia. All told, King and her colleagues studied 615 animals–194 adult females, and 326 juveniles, known as joeys. The first time King and her colleagues captured each kangaroo, they took a number of measurements and then marked it so they could recognize it later. From time to time, they’d find a juvenile kangaroo in the pouch of a different mother. Sometimes it would climb out, but then it would climb back into the new pouch, getting milk and protection from the adult female for months, until it was ready to live on its own. In other words, these kangaroos had been adopted. In the late 1960s, a species of bamboo called Phyllostachys bambusoides–commonly known as the Chinese Mainland Bamboo or Japanese Timber Bamboo–burst into flower. The species originated in China, was introduced to Japan, and later into the United States and other countries. And when I say it flowered, I mean it flowered everywhere. Forests of the plant burst into bloom in synchrony, despite being separated by thousands of miles. If, like me, you missed it, you will probably not live to see it happen again. The flowers released pollen into the wind, and the fertilized plants then produced seeds that fell to the ground. 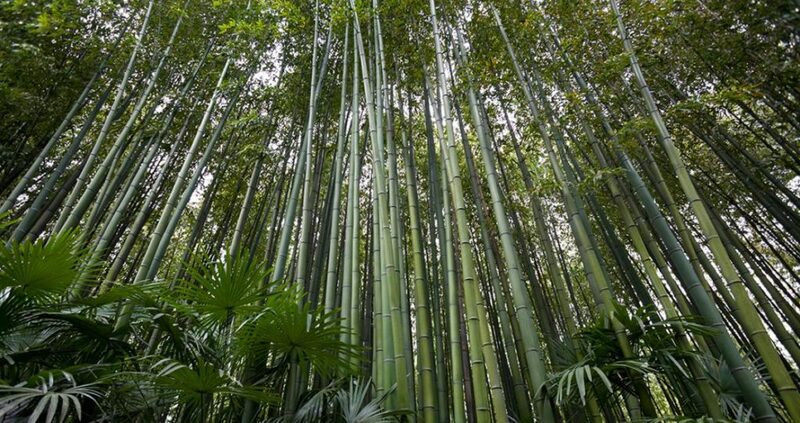 The magnificent bamboo plants, which can grow 72 feet tall, then all promptly died. Their seeds later sprouted and sent up new plants. The new generation is now close to fifty years old and has yet to grow a single flower. They won’t flower till about 2090. 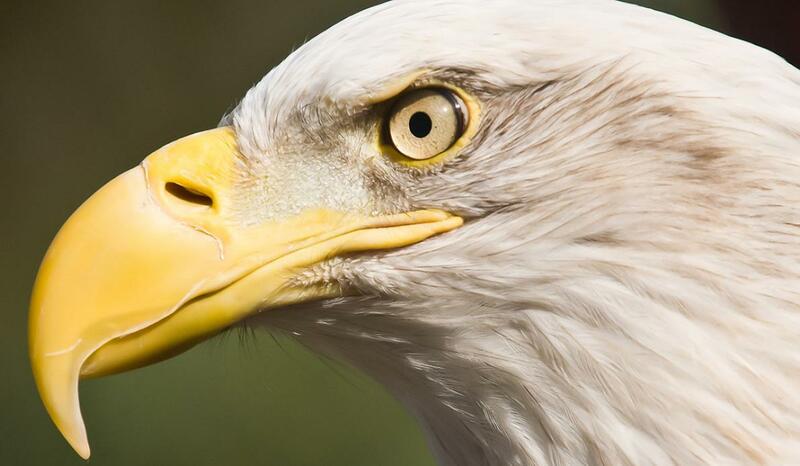 Can Scientists Turn Birds Back Into Dinosaur Ancestors? We know they evolved from dinosaurs about 150 million years ago, but it remains to be discovered precisely how the DNA of ground-running dinosaurs changed–a transformation that turned arms into wings, produced aerodynamic feathers, and created a beak. It’s possible that some clues to those genetic changes can be found in living birds themselves. By blocking some of the recently evolved steps in the development of bird embryos, we might be able to get birds to grow some dinosaur anatomy.